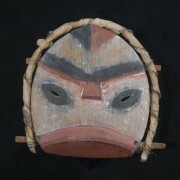 Dmae Roberts presents a half-hour version ofComing Home: Return of the Alutiiq Masks, a one-hour radio documentary that interweaves oral history interviews, Alutiiq music and soundscapes.This full-length documentary originally aired in 208 on about 188 public radio stations around the country. 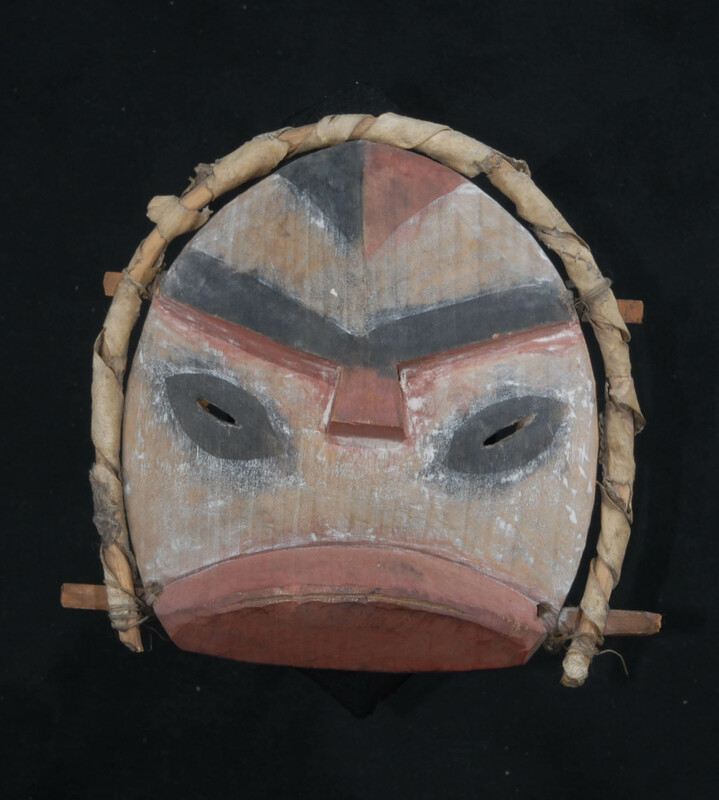 Coming Home: Return of the Alutiiq Masks takes us to Kodiak, Alaska where Alutiiq peoples work to save their language, cultural traditions and heritage by unlocking the secrets of the masks collected by French explorer Alphonse Pinnart in 1872. When Pinnart died in 1911, he bequeathed the masks to the Chateau Musee, a small museum off the coast of Northern France. 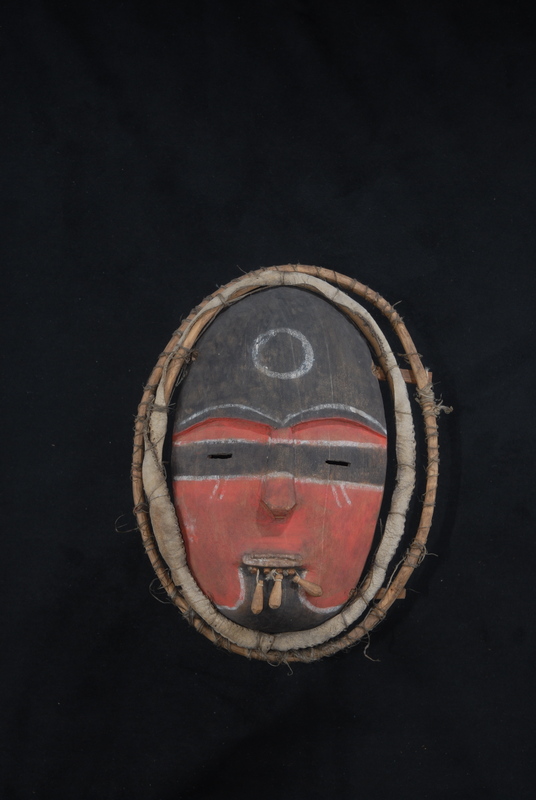 The collection survived two World Wars and were “rediscovered” by Alutiiq artists who began making pilgrimages to France in 2000 to see the artifacts of their culture. This led to an unprecedented sharing of history between the Alutiiq Museum in Kodiak and the Chateau Musee. Dmae Roberts as part of a USA Fellowship residency produced this documentary in collaboration with Earthsongs/Koahnic Broadcasting in Anchorage. Host is Shyanne Beatty and Associate Producer/Engineer is Clark Salisbury. 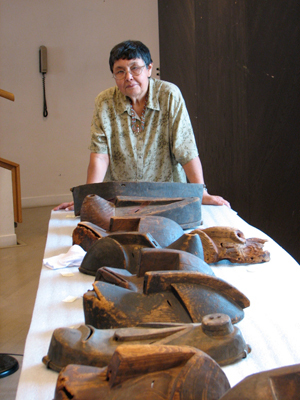 Alutiiq artist Helen Simeonoff w/masks discovered in France. “Where I go, you go, helper spirit.